Home > myMuseum > National Gallery of Art, Washington D.C.
3rd and 9th Streets NW along Constitution Avenue NW, Washington, D.C.
With over 4 million visitors a year, the National Gallery of Art in Washington, D.C. is one of the most important art museums in the world, with masterpieces dating from the 12th century to the present. 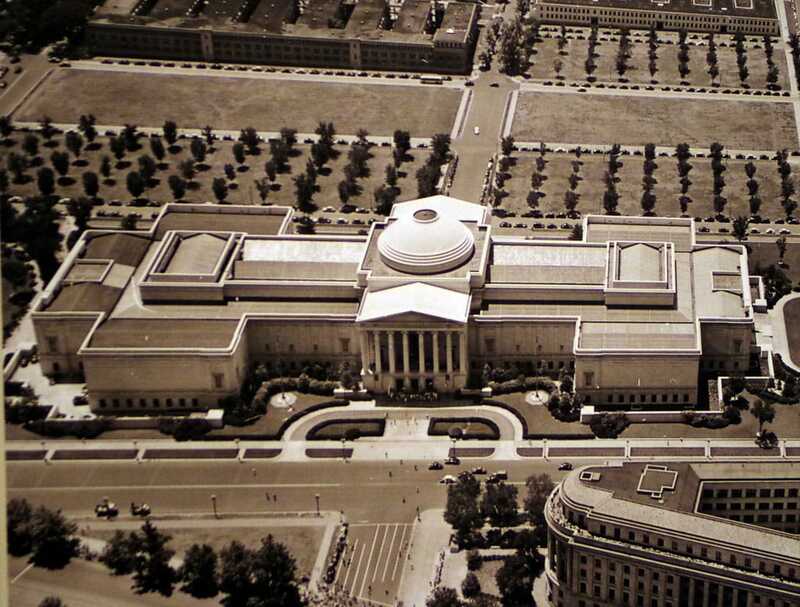 The museum was founded in 1937 on a gift by American financier Andrew W. Mellon, who donated his personal art collection and provided initial funding for the realization of the museum. 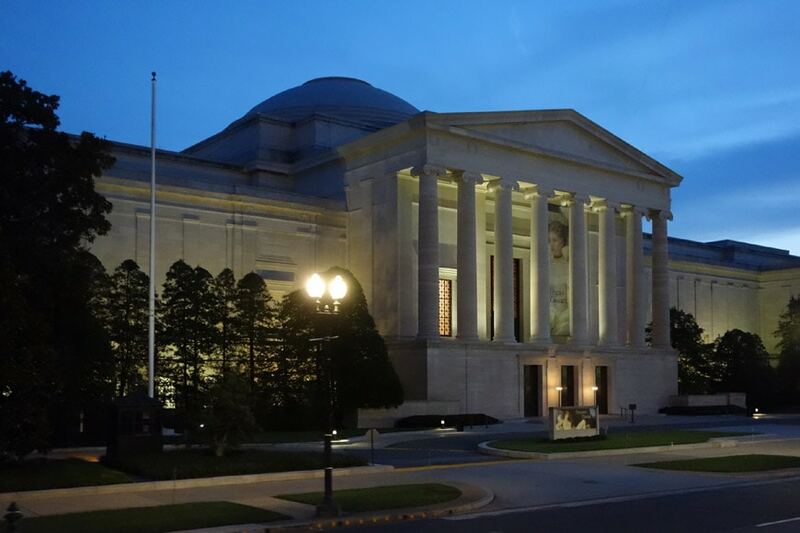 Located on the National Mall, the National Gallery of Art is housed in two buildings: the classical-style West Building, designed by architect John Russell Pope and completed in 1940, and the modern-style East Building opened in 1978 after a design by architect I. M. Pei. The museum also includes a sculpture garden, opened in 1999. 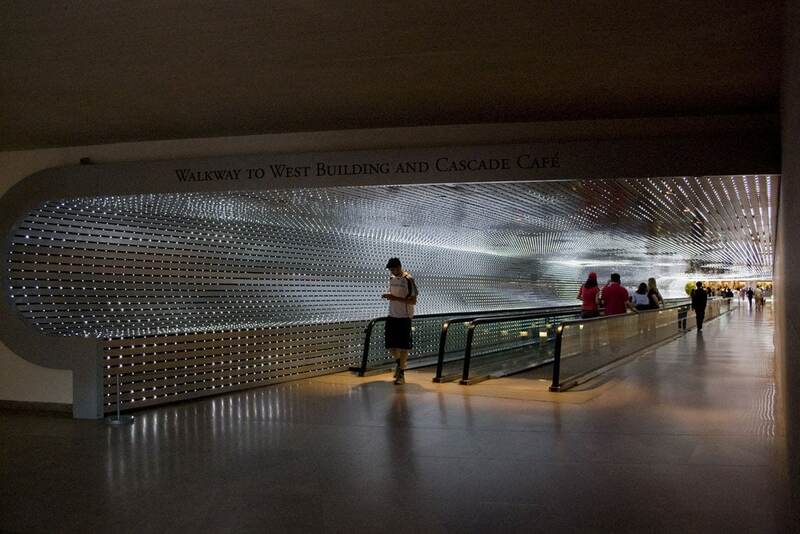 The West building, mostly dedicated to art before the 20th century, and the East building, which accommodates the collections of modern and contemporary art, are connected through an underground passage, decorated with a popular light sculpture, entitled Multiverse, created in 2008 by American artist Leo Villareal. The vast collection of the museum encompasses an impressive ensemble of masterpieces, dating from the Middle-Ages to the present, and includes paintings, sculptures, drawings, prints, and photographs. 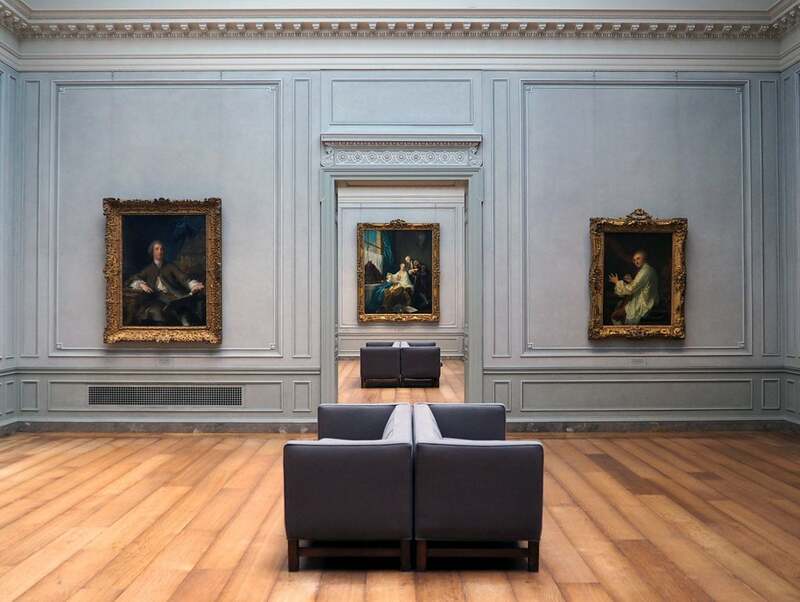 Duccio da Buoninsegna, Giotto, Leonardo da Vinci, Raphael, Rubens, El Greco, Rembrandt, Monet, Degas, Van Gogh, Picasso, Irving Penn, Jackson Pollock, Andy Warhol, Mark Rothko, just to name a few; works by most of the greatest artists of all time are on display at the National Gallery of Art. 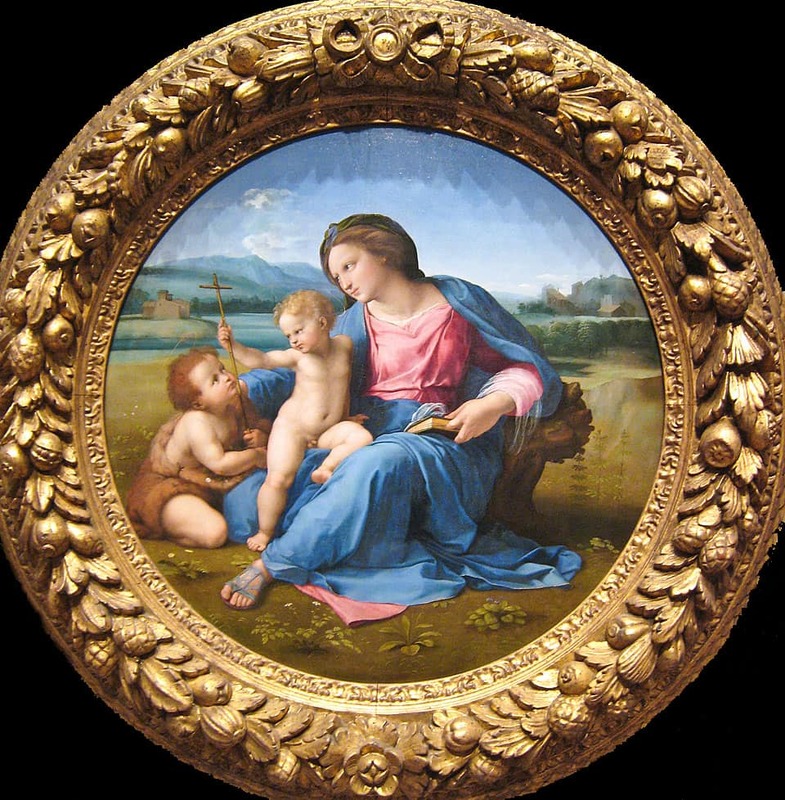 The collection of Italian Renaissance painting is widely considered among the most important in the world. 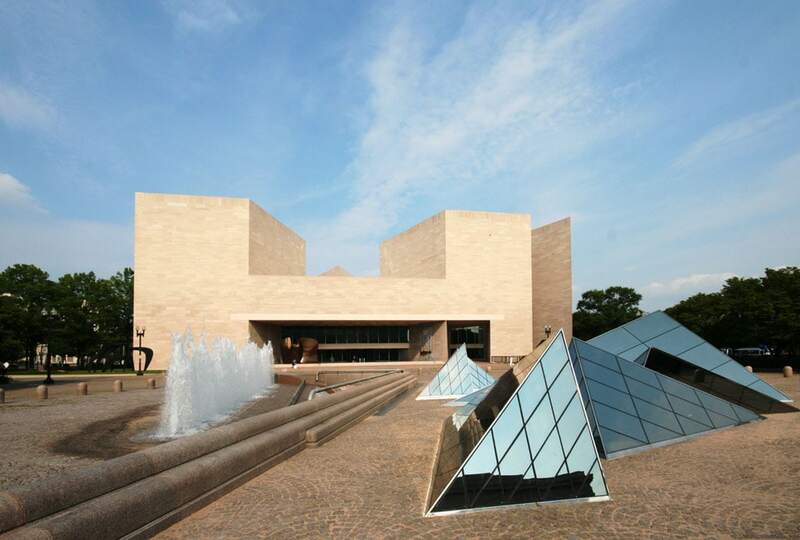 The National Gallery of Art hosts temporary exhibitions, special events, guided tours, lectures and talks, film screenings, concerts, and educational courses for kids and families. The museum complex includes four cafes and three shops (one of which especially focused on children). 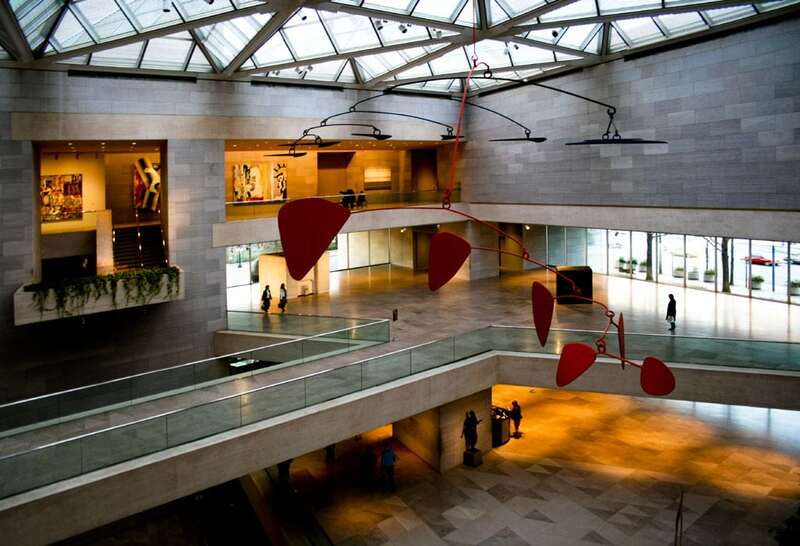 The National Gallery of Art is fully accessible to people with disabilities.